Best Army based shooting games that every gamer should have played. Best Army based shooting games franchises that every gamer should have played. 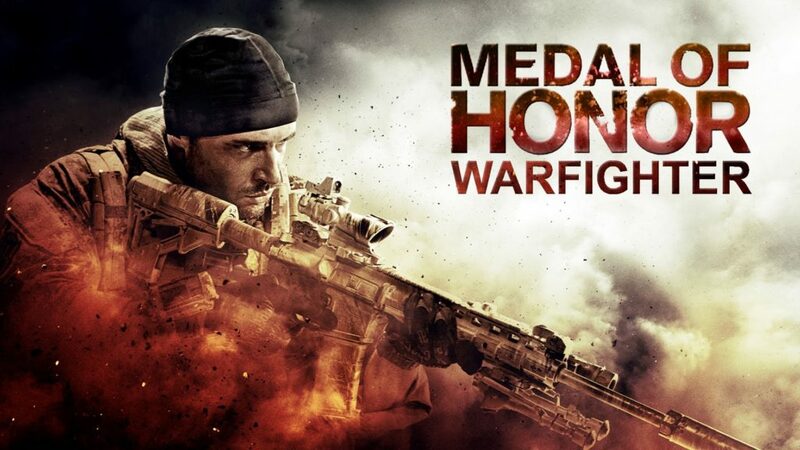 We have tried to select the best army or special forces based the first person shooting games franchises. These are the games that every gamer should have played. We have tried only select the best and keep the list short. If you feel we have not included some serious franchises then let us know in the comment section on Facebook. The features that created the die heart fans like us are the strong story line, emotions, first person experience and of-course a lot of action. We are not ranking the games here. With 14 main series, Call of Duty is one of the biggest franchise in the forces based the first person shooting games genre. 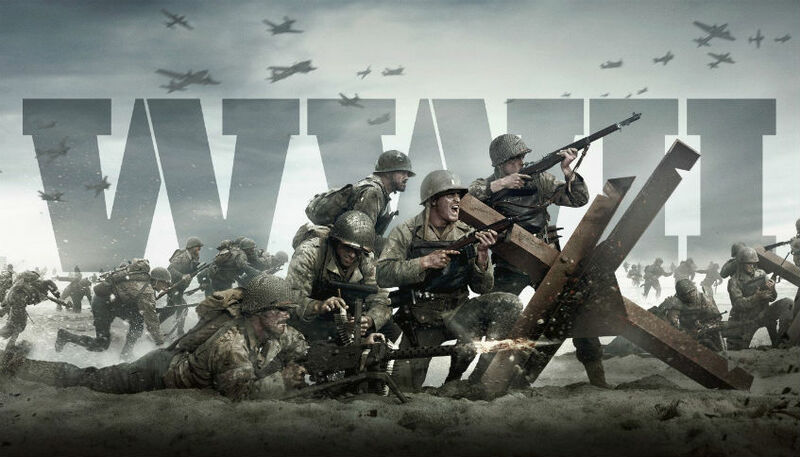 The latest title in the main series is the 2017 released Call of Duty: WWII . Call of Duty is owned by Activision. With 15 main series and many sub series, Battlefield franchise is the biggest in all. 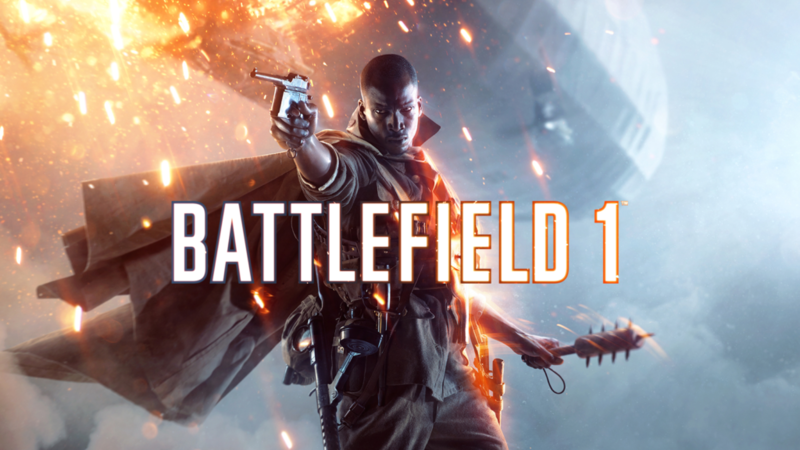 The latest release is Battlefield 1. The Battlefield series is developed by Sweden based EA Dice and is published by EA (Electronic Arts). 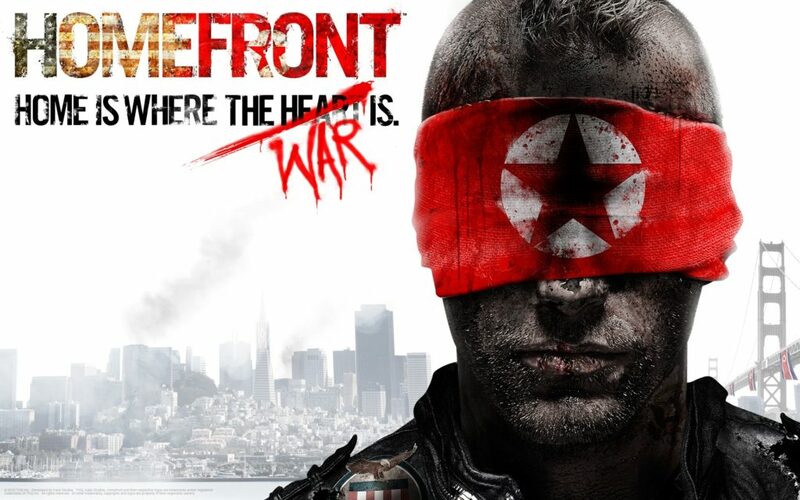 2011 released Homefront have only one release. The Homefront published by THQ. As most of the gamers feel, Homefront is not even close to its counterpart. Also, not many of the gamers even know the name of this first-person game. Don't miss a single update. Click the like button and get the latest posts on your facebook wall. 2017 © Copyright. Design by QDONOW Themes.